De Luxe Banquet Hall is back with Part 2 of our favorite wedding movies of all time! If planning your own wedding has you feeling anxious or stressed, take a break to watch one of these great films. We promise you’ll forget your concerns in no time! You can find Part 1 here. The Wedding Singer. 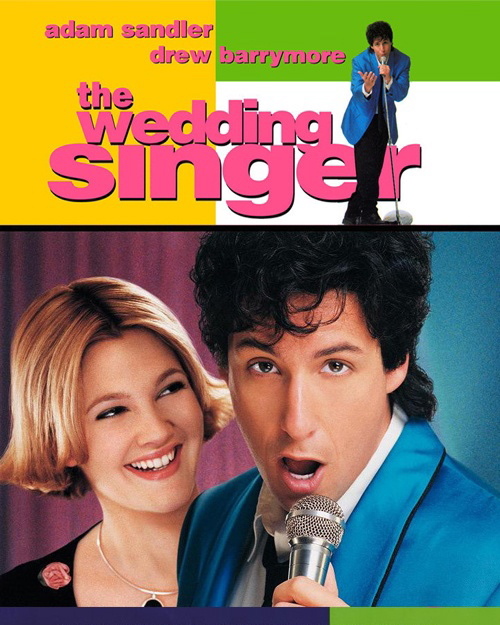 Arguably one of Adam Sandler’s best efforts, this 1998 comedy follows an 1980’s-era wedding sing, Robbie, as he befriends and eventually falls for Julia (Barrymore), the future bride of another man. Packed with quotable lines and laugh-out-loud physical comedy (a Sandler trademark), this movie might dissuade you from hiring a wedding singer but will make you believe in the power of love. Runaway Bride. Julie Roberts makes our list once again, this time opposite Richard Gere in this 1999 comedy about a woman who just cannot commit. 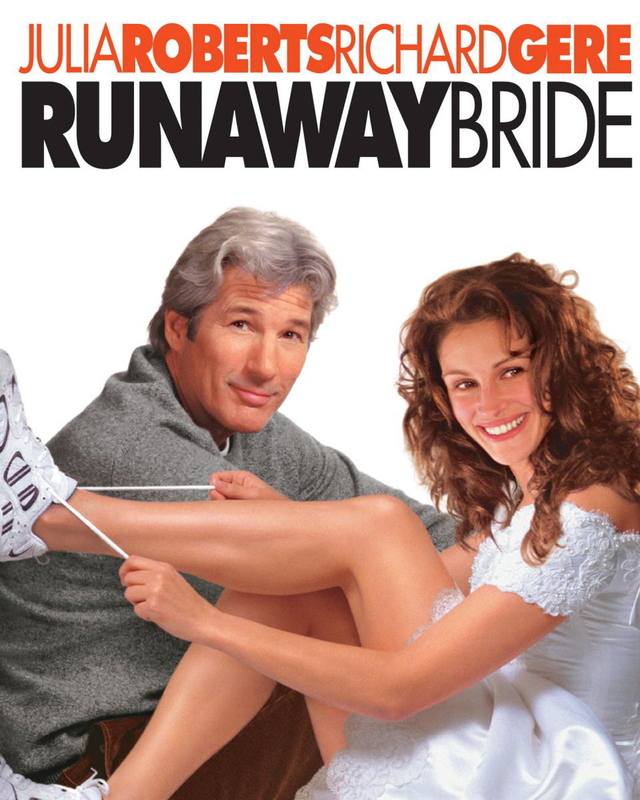 An outstanding film for anyone experiencing “cold feet,” Runaway Bride is the perfect movie to watch during a bridal shower, bachelorette party, or last-minute centerpiece-making session. Bridesmaids. Starring Hollywood’s most notable female comedians—Kristin Wig (who also co-wrote), Mya Rudolph, Rebel Wilson, and Ellie Kemper, just to name a few—this 2011 comedy blends raunchy humor and bathroom jokes with the awkwardly-touching story about one woman’s quest for purpose and redemption. Perfect for anyone that has ever been Maid of Honor at their sister or best friend’s wedding. I Love You, Man. The ultimate buddy comedy, I Love You, Man follows Peter Klaven (Paul Rudd), a Los Angeles real-estate broker who needs to find a best man before his wedding day. Enter Sydney Fife (Jason Segal), a free spirit whose antics help show Klaven the true meaning of friendship. Also starring the always adorable Rashida Jones. Slap-a da bass, mon! The Wedding Planner. 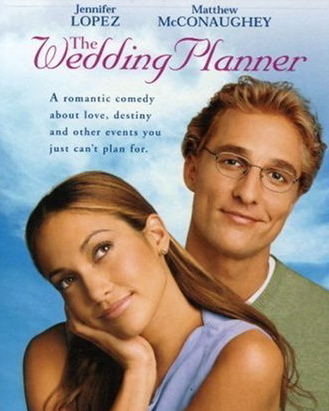 A quintessential wedding-themed RomCom, this 2001 flick stars Jennifer Lopez as an ambitious wedding planner who falls for the groom. For those currently navigating the stress and anxiety of planning your own wedding, this film will remind you that things don’t always go according to plan—sometimes, however, life turns out better than expected. 27 Dresses. The definitive “Always a Bridesmaid, Never a Bride,” Jane (Katherine Heigl) has selflessly served as a bridesmaid 27 times, meticulously helping friends and family members plan their Big Days. When her sister threatens to steal the man of her dreams, however, Jane must step up and confront her fears and insecurities. 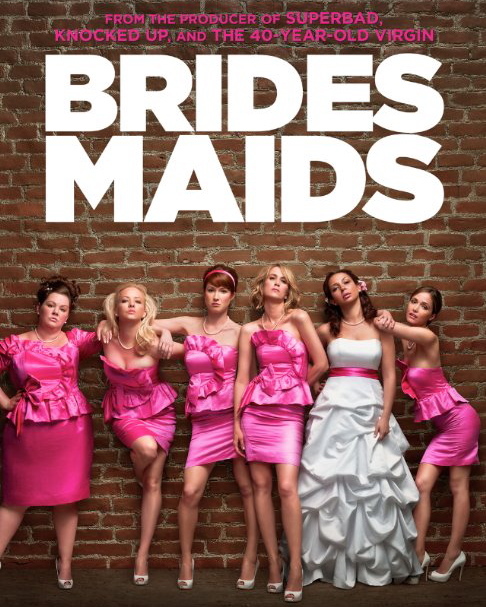 A wonderful film to watch with your bridesmaids! Rachel Getting Married. An edgy drama about the complexities of family relationships, the all-star cast of this 2008 film includes Academy Award-Winner Anne Hathaway, fan-favorite Rosemarie DeWitt, and Debra Winger. 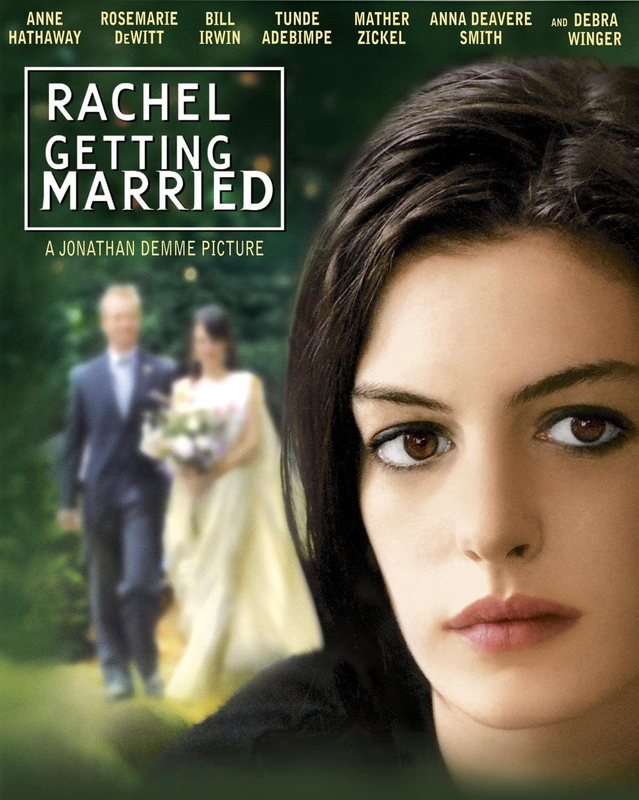 Introspective and at times uncomfortable, Rachel Getting Married is the perfect movie to help you appreciate the normalcy of your own family. For more great wedding articles and tips, visit the De Luxe blog or contact one of our wedding venues event coordinators today!